The Austin Trail of Lights is a long-standing local tradition and our city’s most celebrated holiday event taking over the beloved Zilker Park during the month of December. The Trail of Lights was created by the community, for the community and celebrates the best of our community, and we invite you to be a part. 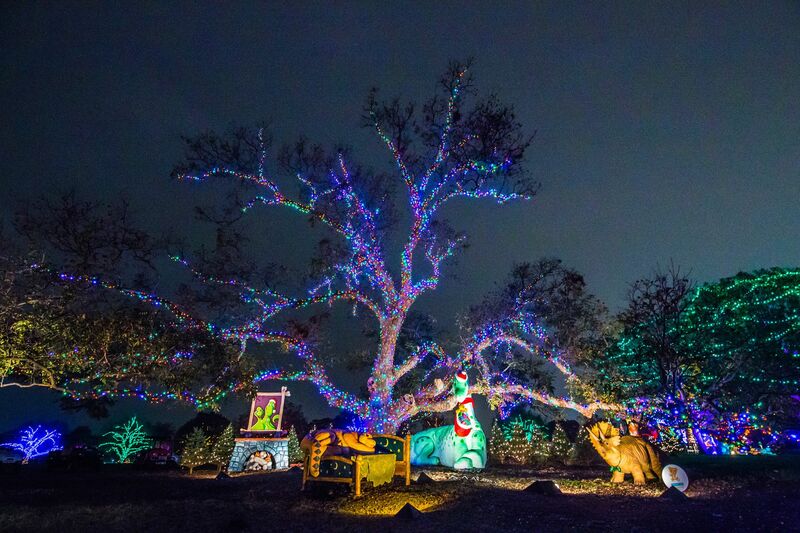 Over 70 displays and customizable properties make up the Austin Trail of Lights – and more are added each year. With options from ranging from specialty nights and programs to iconic displays, there are countless ways to showcase your brand at the Trail of Lights. Dozens of businesses across Austin and central Texas make their unique mark on the Trail and connect with the 400,000 people who come through our gates each year. No matter the budget, we have options for EVERYONE to be a part of the Trail. What are you waiting for? 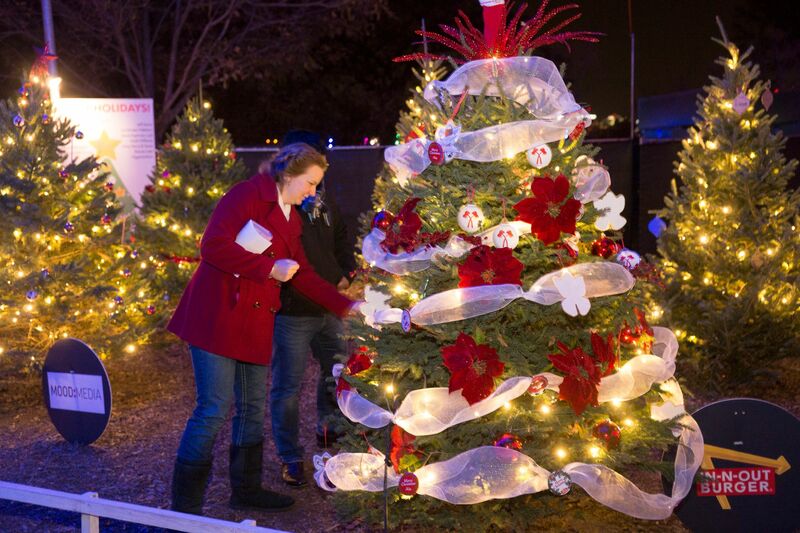 Make your mark on Austin’s favorite holiday destination with your Trail of Lights Sponsorship. Check out our available 2018 Sponsorship Packages outlined below. New to the Trail of Lights? Learn a bit more about the event. 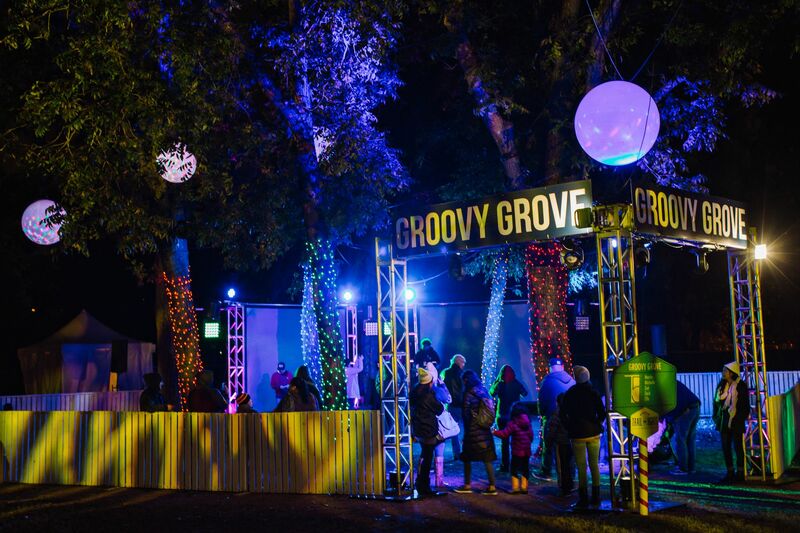 Showcase Sponsors anchor the Austin Trail of Lights with innovative, fun and highly trafficked activations. This sponsorship level receives significant marketing exposure and options for customer engagement. The Trail of Lights team will create a new event destination with customized experiences and programs to meet sponsorship objectives. 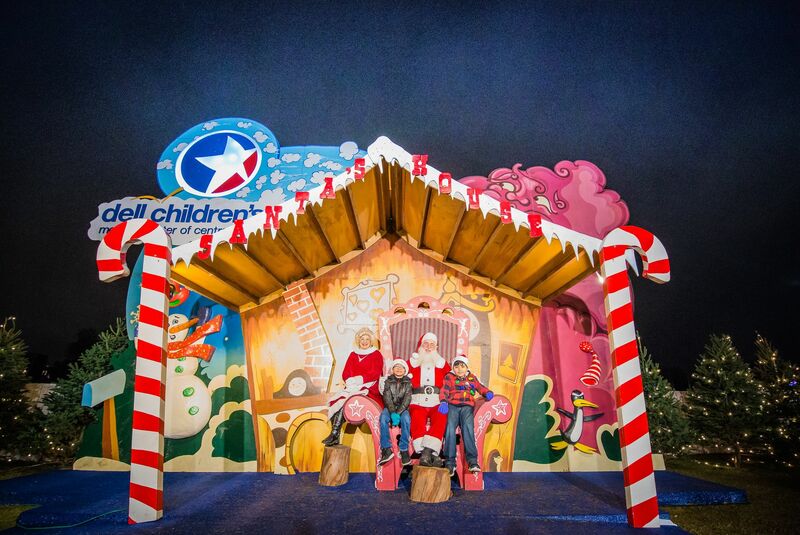 All sponsorships are tax deductible and benefit the Trail of Lights Foundation. Display Sponsors have the opportunity own one of the Austin Trail of Lights’ iconic displays. A Display Sponsorship shows Austin how much you value Austin community traditions. Our team can help customize or modernize displays to reflect sponsor branding or unique characteristics. The legendary Keep Austin Weird mantra is deeply rooted in supporting local Austin businesses, celebrating risk-takers, and embracing our creative community. This year, Keep Austin Weird is branching out beyond just a slogan, and embarking on a journey to have a visible presence throughout the Austin community at events that are distinctively (512). NEW! For the first time ever Keep Austin Weird is partnering with the Austin Trail of Lights to present a new exhibit that celebrates fun, magic and everything local. We'll be flipping 20+ holiday trees upside down to create an interactive grove that will become a must-see photo op on the trail. Sponsorship of the Keep Austin Weird Exhibit include, ownership of one (1) upside-down tree with branded signage, logo inclusion of the Trail of Lights website, listing on the Trail of Lights Market place, and Trail ticket packages. Friends of the Trail Sponsors are a core group of businesses and individuals who are dedicated to ensuring the Trail of Lights remains accessible to EVERYONE in Austin. 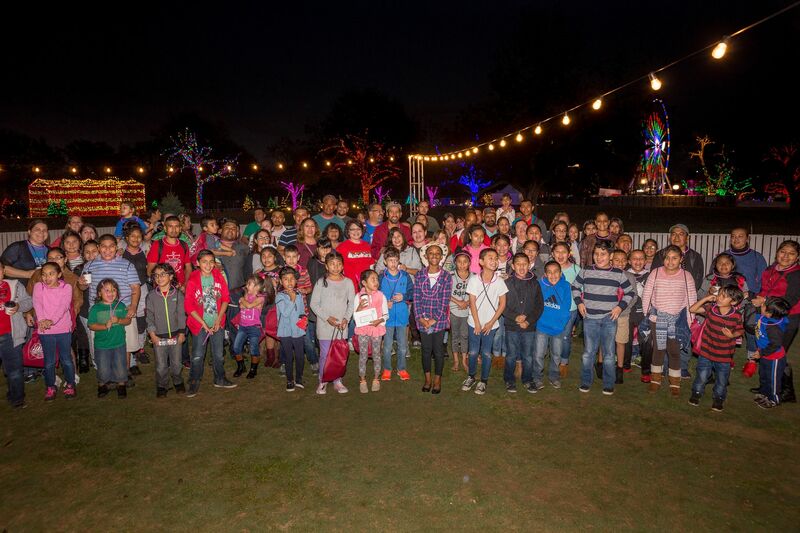 Your sponsorship allows the Trail of Lights to provide beloved community programs like STARS at the Trail and helps us keep entry free of charge for half our public operating nights. Friends of the Trail Sponsors can donate at one of two levels and will receive recognition in on-site signage, the Trail of Lights website, and Trail tickets packages. Be a part of this community-wide, family-friendly event and connect with an engaged audience this year at the 2018 Austin Trail of Lights! Let us know you are interested in 2018 Sponsorship today to secure your space on the Trail.